Americans consume 99 percent of the hydrocodone sold worldwide and 81 percent of all oxycodone — approximately 30 times more than medically necessary for the population size of the U.S. 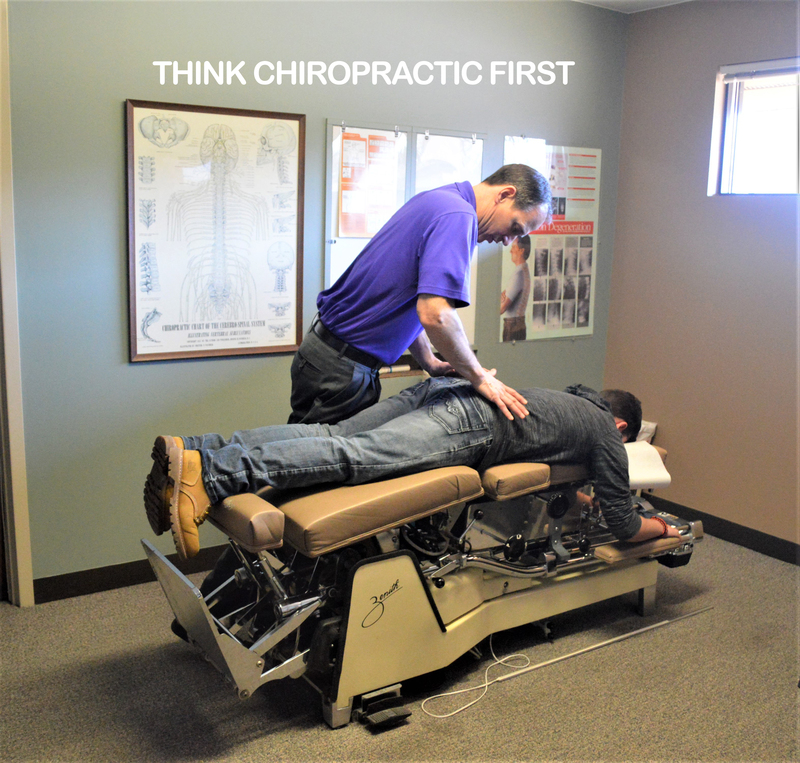 FACT: Chiropractic is an all-natural, drug-free alternative to relieve pain at the source of pain, and avoid prescription medications and the addictive properties of opioids, and other prescription pain-killers. Check out this article for more enlightening information.